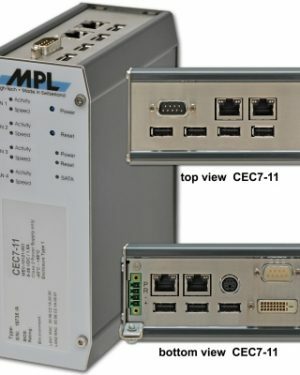 Please see the product PDF for more in-depth product specifications and do not hesitate to contact us if you have any questions. 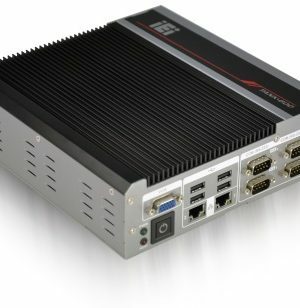 The ABOX-5200G1 is an AI box PC that can support not only autonomous vehicles, deep learning AI, and factory automation, but also applications in Smart Patrol and ADAS (Advanced Driver Assistance Systems). 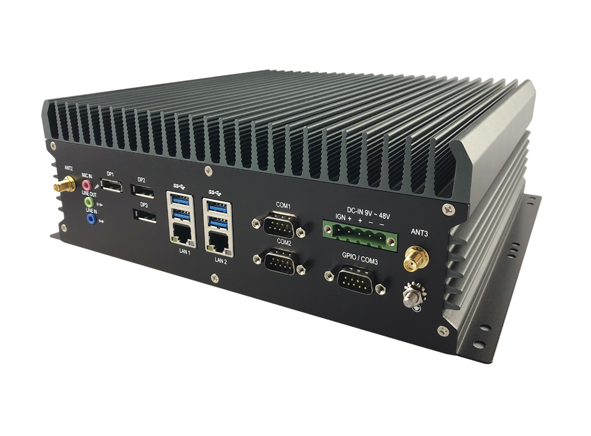 The new ABOX-5200G1 fanless computer is powered by Intel®’s 8th Generation 6-Core i7-8700T CPU with NVIDIA® GeForce GTX technology: The ABOX-5200G1 is powered by a GTX 1050TI GPU. 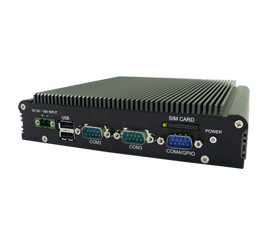 It can provide high computing performance on broad acceleration of computational workloads. It supports 768 CUDA Cores. 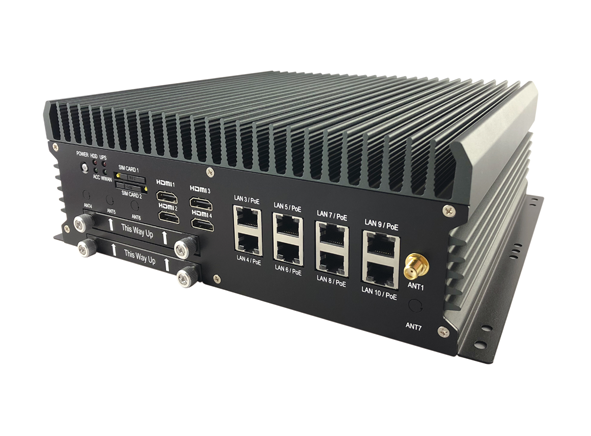 In regards to expansion capabilities, the ABOX-5200G1 has 8x GPI, 4x GPO, 3x RS-232/422/485 to connect, and 10x GbE LAN (optional 8x PoE) with dual hot-swappable SATA storage RAID 0, 1, 5. 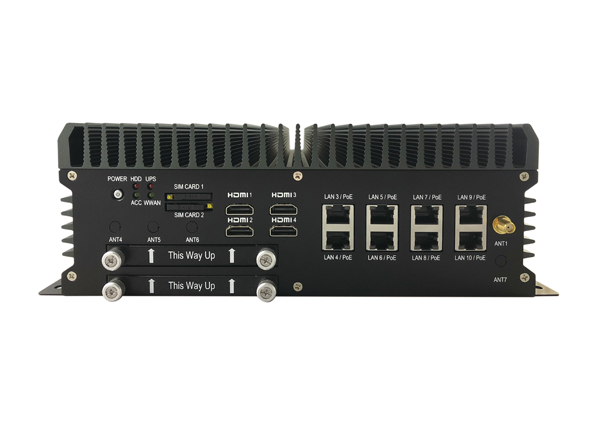 As for operation in extreme weather conditions, the ABOX-5200G1 has a wide-range operating temperature of -40°C~70°C. 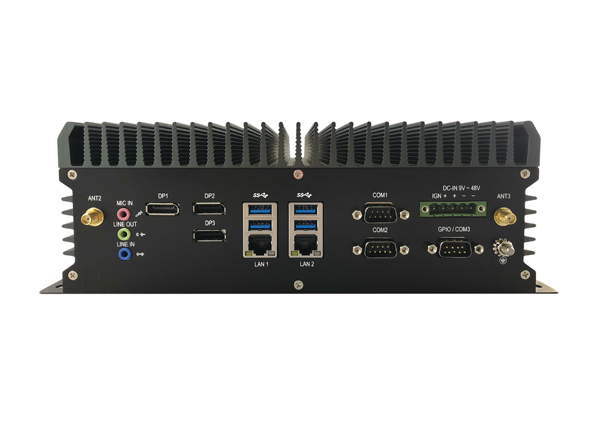 Overall, the ABOX-5200G1 fanless AI box computer can effectively process deep learning operations with NVIDIA® CUDA technology and support end-to-end deep learning solutions which play a vital role in autonomous vehicles and factory automation. 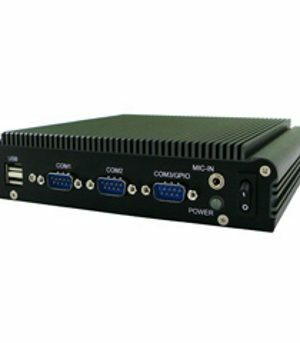 Furthermore, the ABOX-5200G1 can also be applied to assist systems in object detection, basic classification, and alerting drivers (i.e. Smart Patrol, ADAS monitoring and warning).